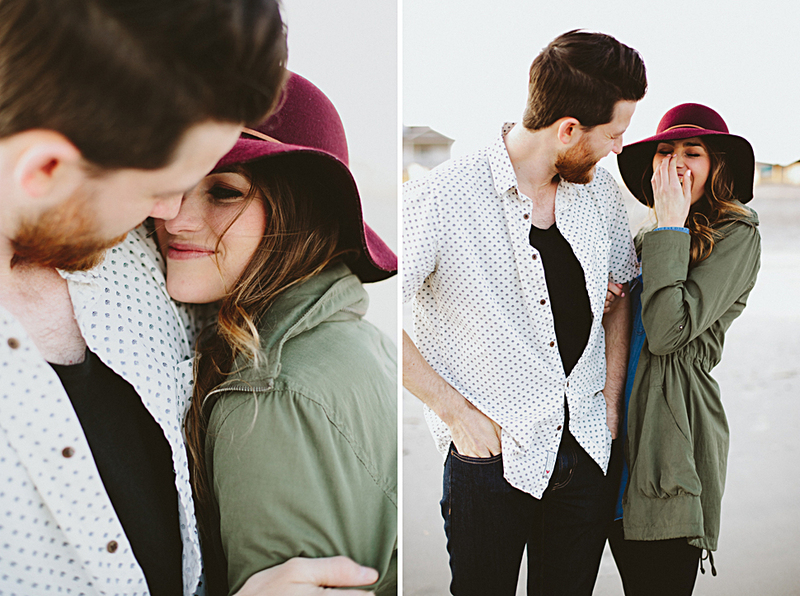 +Surprise Beach Proposal / This is one of my all-time favorite sessions. There was energy and excitement and life! And it all happened so randomly. 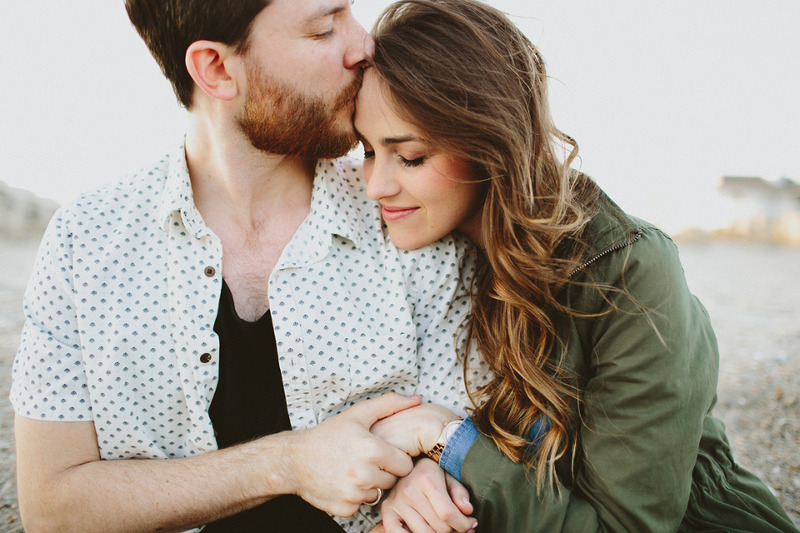 Let me explain… I found this beautiful couple through a mutual friend and Instagram. Jordan got in touch with me and explained that he was going to propose to his girlfriend of a year, and it just so happened that he was looking for a photographer for the occasion. Having never photographed a proposal, I jumped at the chance. And it was awesome! We set up a fake “one year dating anniversary photo session” for Sarah and she totally bought it. We had been taking pictures for about an hour, then right as the sun was setting, he got down on one knee and she about fell over with joy. These two people radiate love for each other, their friends and their Savior. They were giddy and joyful and happy and bubbly and all the other fun words! And she had no idea. It was good. Really good. + + + + + + + + + + + + + + + + + + + + + + + +PS – they are both really talented musicians. Check out Sarah’s beautiful music here! © 2019 Rebekah Senter Photography // NC Wedding Photographer|ProPhoto Photo Website Design by Northfolk & Co.